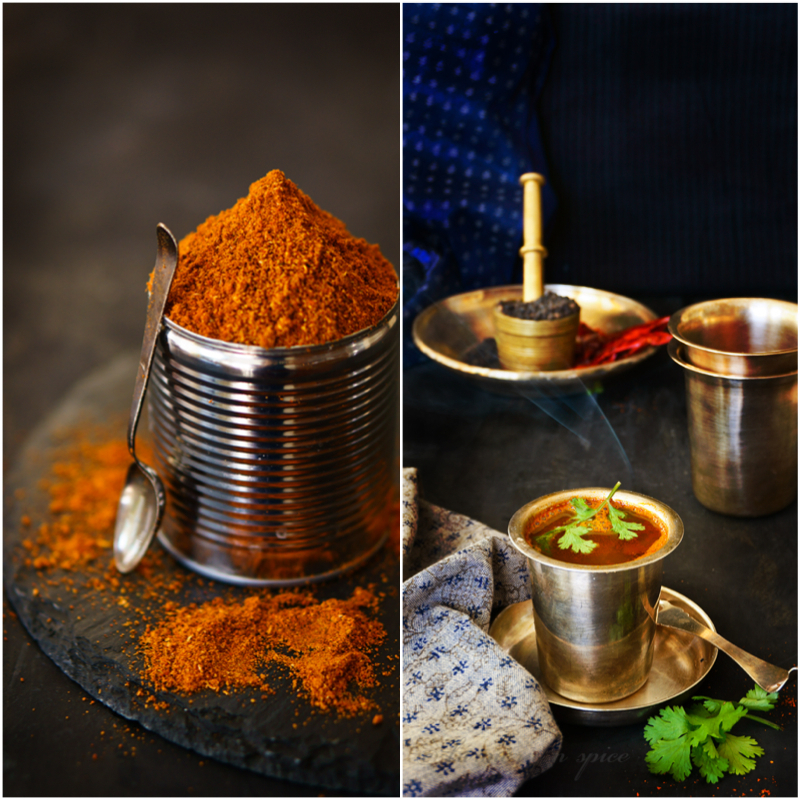 Rasam is one of the most versatile spice blends that I have in the kitchen. What ‘garam-masala’ is to the North of India, rasam powder is to the South. It has a long shelf life, you can keep it for six months without loosing any aroma or flavor, in-fact it gets better with age, but after a year it does lose some of its potency, I like to make mine every six months, unlike other blends. I just made mine today yesterday, can you smell the aroma ? The spices that go into the rasam powder have a lot of medicinal properties, it is great for cold, cough, stomach alignments, also aids digestion. 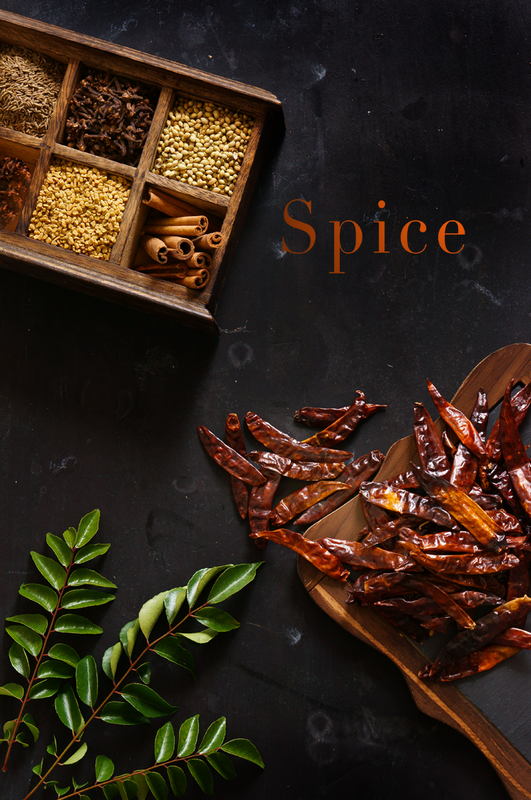 I have always been told by my mother, mother-in-law and grandma that this is not only a very delicious and versatile spice blend but healthy too. Rasam is a lentil curry that is served with hot white rice and ghee. Not any lentil but pigeon pea split (Toor) lentil. It is the ultimate comfort food of a South Indian household. It seems like an extremely simple recipe, but the balance of sweet, sour and spice has to be perfect, a little variance shows a big difference in taste. It took me a while to perfect ( still working on it) the taste. 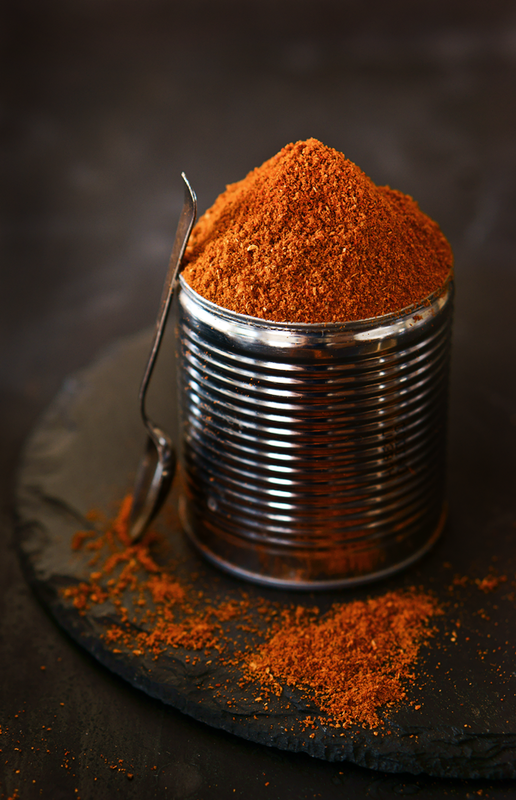 Today’s post is more about the spice blend which is the main ingredient in rasam. It gives the flavors and the amazing taste. Rasam can be served as a clear soup too. Is a thicker version of rasam ( if I may say so) a slightly different spice blend and it has vegetables in it. Again, it is had with rice and ghee or idlis and dosas. Grind the rasam blend with some additional spices and coconut and you can have a sambhar paste. There are many South Indian curries, but I don’t want to confuse you. These are the two main versions. Also every region in Southern India has their own version Of the rasam blend. Some regions use garlic and temper it with coconut oil, some ghee, some use tomato for sourness, some use tamarind or a mix of both. I get very excited when I am talking about spices and blends. I really hope I have done a decent job in explaining. 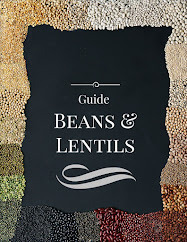 This is the traditional recipe from my mother-in-law, that has been passed down generations. I remember doing a post on rasam way back, when I started blogging. I don’t think I did justice to it at all. I had to re-do the post. 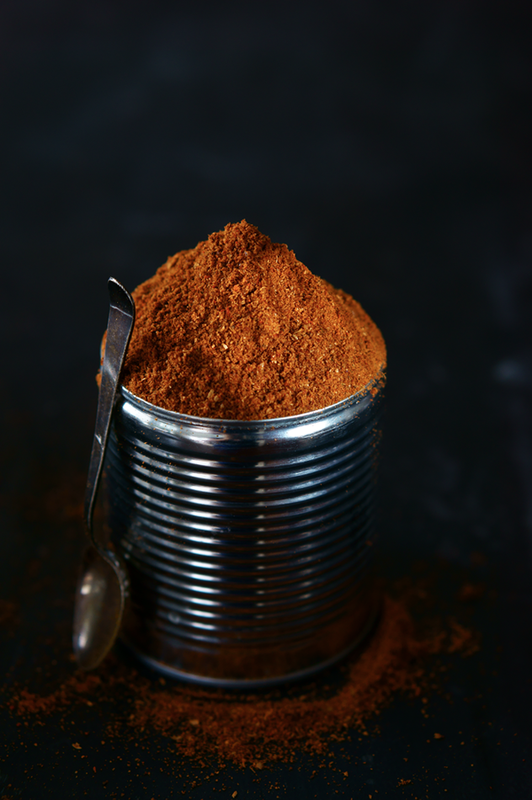 red Chili (whole): 2 cups ( if you use chili powder it shld be about 1/3rd of a cup), and 3 cups for a more spicy rasam powder. Dry roast all the ingredients separately till golden brown and till the mustard and black pepper pop. For red chili (whole) use 1/4th tsp of oil to roast in a hot pan, switch of the flame before you put in the chili just so that its fumes do not send you into a fit of cough!! Remove from the stove immediately for the same reason. In case of chili powder, do not heat the chili powder just add. Let it cool, grind the above ingredients in a blender or a burr grinder. Make sure the blender/burr is free of any moisture. Note: the burr grinder does not handle whole chilli or curry leaves too well. For easy grinding the red chilies should be crisp. Make sure the burr is set to fine. Grind the spices to a fine powder. Now mix all the powdered ingredients together with a ladle or feel free to use your fingers. Store in a dry, air tight container. Try and use glass jars for your spice blends, I don’t really recommend plastic. I love the color of thee rasam powder too, so vibrant. What gorgeous pictures! I particularly love the second picture (great lighting). Wow, your photography is brilliant, Simi. 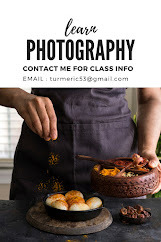 I've been following you on Facebook, on the food photography group and it's always nice to see your pictures. They almost come to life! Nice to find your blog, I'm going to look around and admire your pictures, read your posts for a bit more, it's amazing! Oh my god, the photos! I'm dying here. I loved being educated about food and the spices. Your photos are stunning! 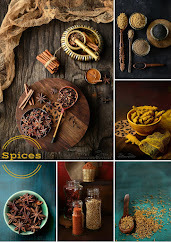 The photos are beautiful and the color the of rasam really pops. I usually buy spice blends, but I would love to try my hand at this. Simi your photography iis so inspiring. Really love it! I just keep looking at your photos. 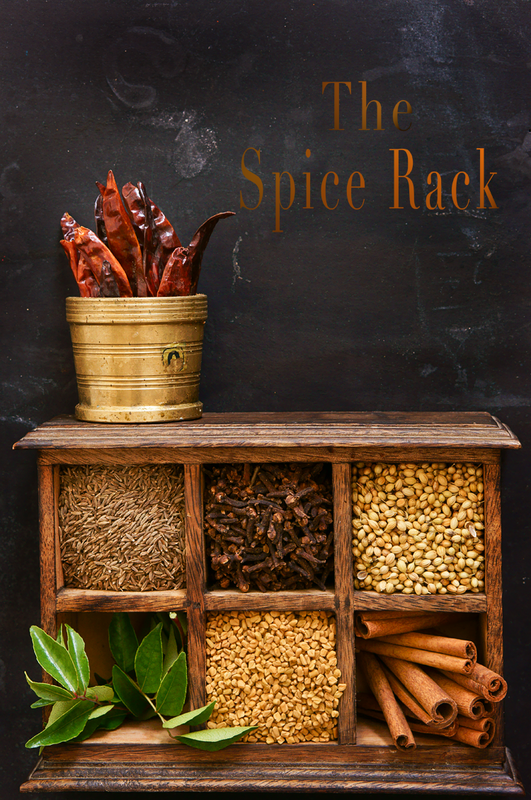 Wow, hard to take my eyes from that spice rack, flavourful rasam powder. wow! what a feast to the eyes.. Lovely color..
Gorgeous photos! Makes me want to jump right in! Your photos are definitely eye catching and dramatic. Mine are the opposite. Its very generous of you to share. WOW! Great photos - just love Indian food. thanks for sharing. Happy New Year to you and your family! Great photos and yummy looking food. I love Indian food. Thanks for all of the recipes.